Whati is a Low Lifetime Cost? At Gericke RotaVal we realise the importance of not just the purchase price but also the lifetime cost of rotary valves. 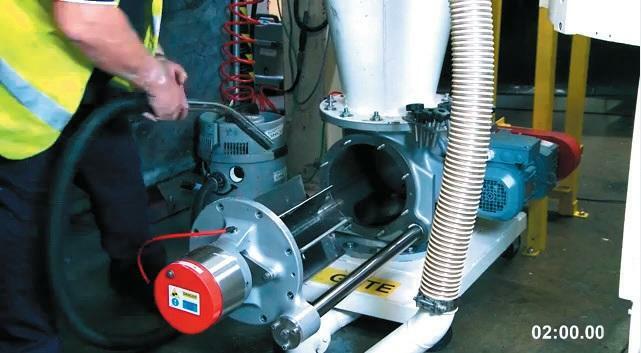 When making a decision to buy a rotary valve it is also important to consider other costs such as operating downtime, cleaning schedule, maintenance (preventative and unplanned), spares and length of warranties. Choosing our USDA Dairy Accepted Fast Clean Range, allows for the rotor to be extracted while still attached for cleaning and maintenance. Bearings can also be replaced while in situ. This reduces any production down-times and lowers the lifetime cost of the valve. In our calculations we are confident to be able to offer substantial savings compared to our competitors.